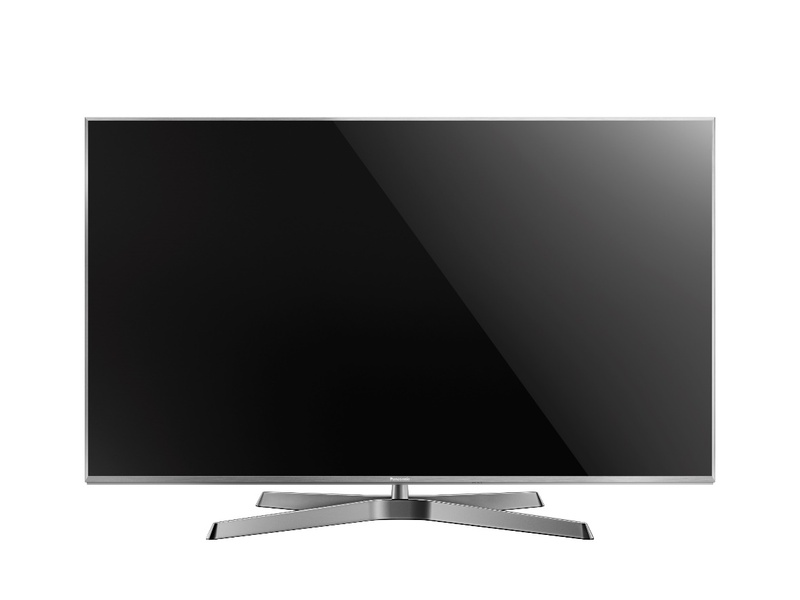 Offering superior viewing experience through advanced technologies, Panasonic India Pvt. Ltd., a leader in innovation and 4K technology, today unveiled its home-entertainment experience with a new 2017 line-up of 4K Ultra HD TVs along with the UA7 sound system. Panasonic's high-end 4K television series EX750 and EX600 are designed to deliver picture quality and sound, accurate to the filmmaker's original vision. The high sound quality of UA7 sound system further boosts the viewing experience, bringing power to your movies and videos. The spectrum of screen sizes ranges from 43-inch to 65-inch across the 4K models. With this launch, the Japanese giant aims to capture 10% market share in the 4K TV segment by the end of FY17-18. Panasonic also showcased their ‘future of display screens’ – Invisible TV at the launch event held in New Delhi. To provide an elegant music experience and take the music in your life to a whole new level, the company offers an all-in-one sound system UA7 with the new 4K UHD TV range (49”, 55”, 65”). The UA7 is incorporated with Room-filling Expansive Sound with Powerful Bass (4 Woofers and 4 Tweeters, 2 Super Woofers) & AIRQUAKE BASS which produces a level of dynamic sound that simply can't be imagined from its slim elegant body. Delivering 1700W of sound, it features a total of 10 speakers playing your favorite music and audio content in a powerful and pristine quality. The stylish and sophisticated design of the sound system with hexagonal box design fits perfectly in your living room with the TV set, delivering room-filling expansive sound. The 2017 4K Pro Ultra HD TV range is headed by the EX750 flagship model which will be available in 65-inch, priced at Rs. 3,10,000. It features a new Cinema Display design to show exactly what the filmmakers intended by combining wide color gamut, enhanced local dimming for inky blacks with subtle gradations, and also showcases outstanding levels of brightness. Bearing its 4K Pro HDR hallmark, the EX750 is equipped with 550nits Super Bright panel, HDR1000 and is powered by the same Studio Colour HCX2 processor, which has been tuned by experienced experts at the Panasonic Hollywood Lab. It boosts the picture quality by Digitally Enhanced Local Dimming of the LED backlighting, and combines fine control of the physical backlight operation with additional processing to deliver better localisation of black levels. 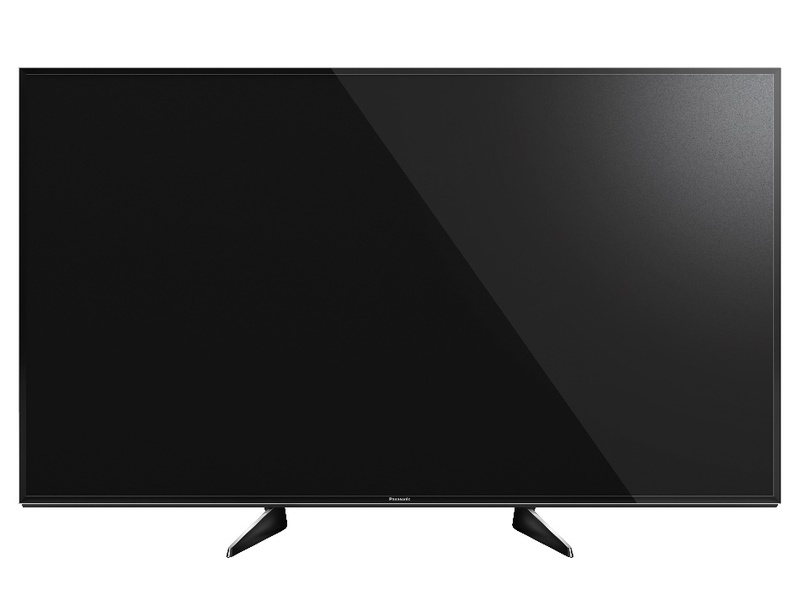 The 4K Hexa Chroma Drive Pro, Panasonic’s Original Revolutionary Colour Processing Technology, provides a vivid colour reproduction with a wide colour range, resulting in an ultimate 4K viewing experience. 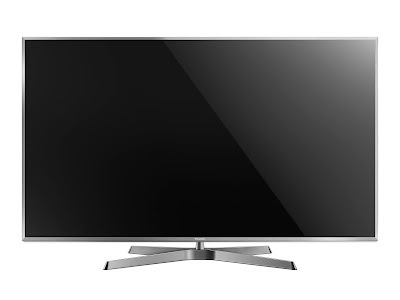 Panasonic has pushed the envelope of design even further with its innovative ‘Switch Design’, with Swivel functionality, the Panasonic 65” EX750 offers the perfect viewing angle and gives plenty of options of where you can place your television. 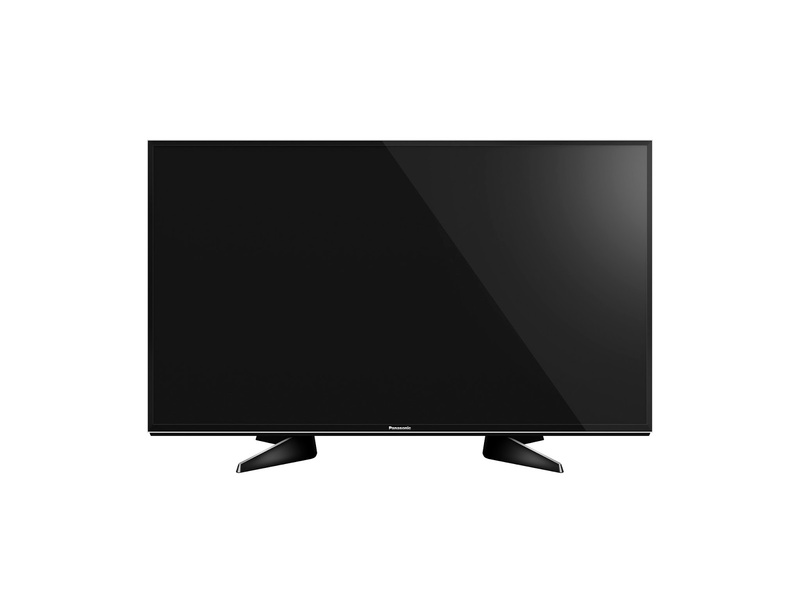 With High Contrast panel, Advanced Colour Processing, High Brightness and adaptive backlight dimming on the EX600 series, this range will be available in55-inch, 49-inch and 43-inch screen sizes prices at Rs. 1,78,900, Rs. 1,41,000, Rs. 78,900 respectively. With fast 1,300Hz processing, the EX600 is adept at handling fast-moving action scenes. The EX600 has My Home Screen 2.0 on board for ease of use, while a new Art & Interior frame is elegantly crafted with a Switch Design pedestal that allows the stand width to be adjusted according to preference. Providing a perfect combination of most true-to-life picture quality, sophisticated look and easy-to-use smart features, the new 4K range provides theSmartest user experience, allowing consumers to access all their entertainment content in one place. Adding a stylist twist and mind-blowing sound to the viewing experience, one can grab the new UA7 all-in-one sound system for free in a combo offer with EX750 65 inch TV and, EX600 55 inch and 49 inch TV. He added, “With the introduction of our 2017 line up of 4K UHD TV range EX750 and EX600 series, Panasonic is offering UA7 - the all-in-one dynamic sound system, with an aim to provide cinematic experience to our customers. The UA7 features a total of 10 speakers and produces a level of dynamic sound that simply can't be imagined from its slim body. With Hexa Chroma Drive Pro, high brightness panels and sophisticated smart features, the new range ensures that our customers will get the maximum impact from the 4K resolution, enhancing your viewing experience. At Panasonic, it is our continuous commitment to focus on innovation and to provide the best picture quality and impressive viewing experience to our customers. The new range is available in all Panasonic stores across the country. Please find below the specifications of the models. Panasonic makes available in India & South Asia its wide range of consumer electronics, home appliances like LED & DVD players, Home Theatre Systems, Cameras, Camcorders, Car Audio Systems, Air Conditioners, Washing Machines, Refrigerators, Microwave Ovens, Automatic Cookers, Vacuum Cleaners and an extensive range of system products including communication like Phones, High Definition Videoconferencing, Professional Audio Video products like Broadcast Cameras, Projectors and Displays, Business Solutions including Printers, Whiteboards and Security solutions. The company currently has a workforce of about 13,000 in India & South Asia. For more information on the company and the Panasonic brand in India, please visithttp://panasonic.co.in.